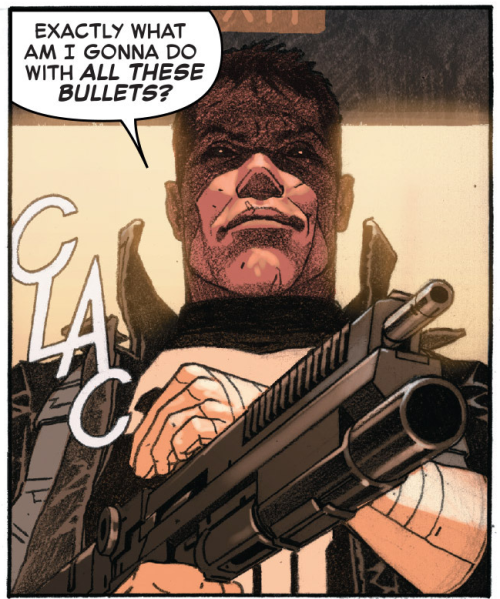 EXACTLY WHAT AM I GONNA DO WITH ALL THESE BULLETS? 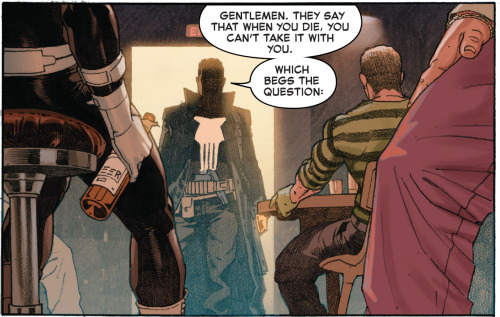 This entry was posted in Interweb and tagged Bullets, funny, Marvel Comics, Punisher. Bookmark the permalink.